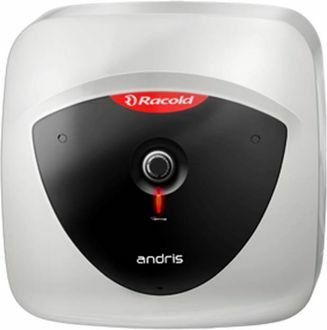 Racold is one of the most trusted Indian brands known for producing electric storage water heaters and geysers. Geysers are essential home appliances with multiple uses during winter. 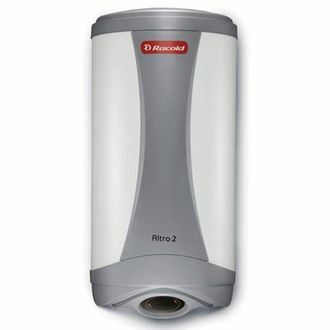 From washing hands to taking a bath, you can not live without a water heater in the chilly weather. 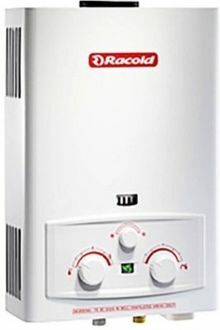 Bring home the best geyser from the specialist water heater manufacturer, Racold and choose from the price the list of 36 Racold Geyser 15 Ltrs available online as on 23rd April 2019. 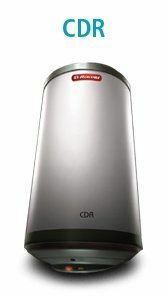 The capacity of these geysers ranges between 5-litre to 15-litre, while the power consumption also varies according to the capacity and ranges between 500W to 3,000W. There are a lot of parameters on which you need to decide to choose the most appropriate product. You can select by storage capacity as well as functionality, i.e. instant or storage type. 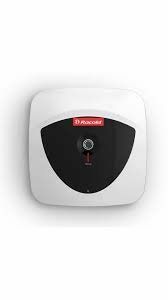 You can also go for gas type geysers, which are the most economical as far as the running cost is concerned. One cannot deny the fact that everyone loves to shower under lukewarm water in winter. 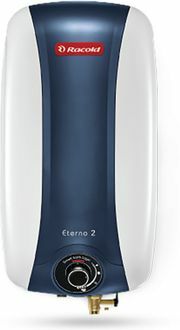 Here, one has the opportunity to bring home the best of the geysers available at most of the online stores. Enjoy the freedom of comfortable bathing even in chilling winter conditions. Before doing so, make sure to get the best-suited option as per your preferences. 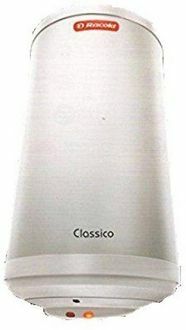 There are plenty of options available at Amazon, Flipkart, Tata Cliq, etc. But make sure to go through our product pages as we have provided the best prices available online.